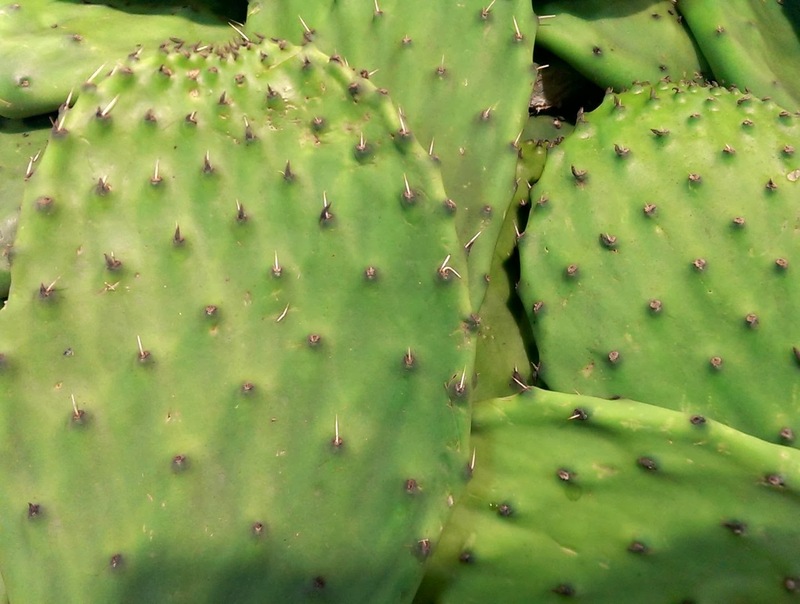 Here are 10 cactus public domain pictures I took during one of my visit to the Farmers Market. I don't know if its edible but it probably is. 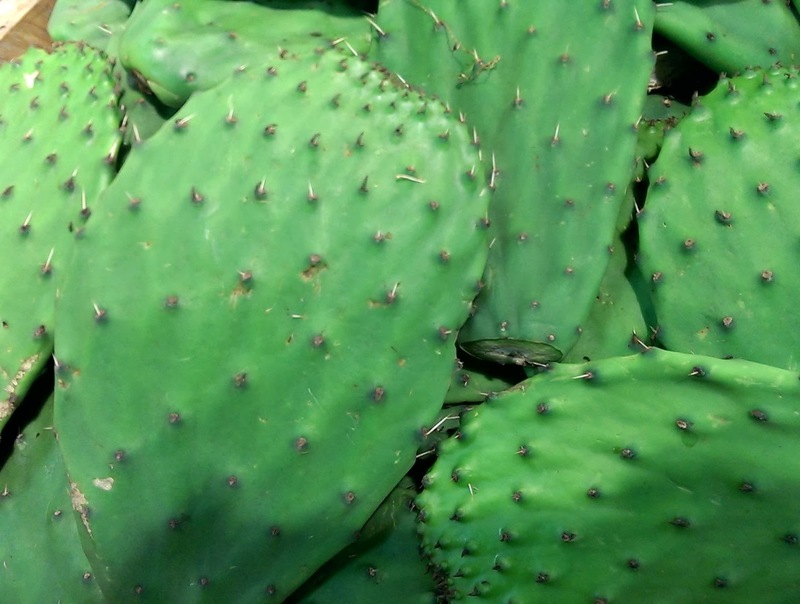 These cactus are the size of my palms but sometimes I see really huge one once in a while. If you are looking for cactus public domain pictures, here they are.